New research was released earlier this week from Frost & Sullivan showing the growth and expansion of the Global Web Conferencing Market. As ProtonMedia's own customer feedback would corroborate, the research findings show that “vanilla” web conferencing solutions are inadequate and organizations are recognizing the need to deploy more comprehensive productivity tools, especially when it comes to using those tools to deliver engaging learning content. The analysis that resonated most with us was this comment by Frost & Sullivan Unified Communications & Collaboration Industry Director Roopam Jain. He said, "The convergence of synchronous and asynchronous tools is leading to the emergence of all-in-one virtual workspaces that offer always-on messaging, instant voice, video, Web multipoint meetings, and content sharing in a team-centric space. Built on the premise of the continuity of collaboration even after the meeting has concluded, these virtual workspaces are expected to become a central repository for contacts, meetings, and content, making collaboration solutions stickier." 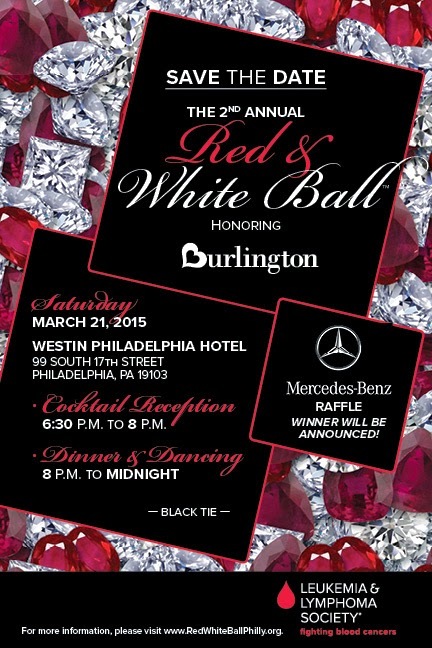 The Leukemia & Lymphoma Society® (LLS) of Eastern Pennsylvania is hosting its 2nd Annual Red & White Ball on Saturday, March 21, 2015 at the Westin Hotel Philadelphia. The Red & White Ball is a festive, elegant black-tie gala that will feature an incredible silent auction, entertainment by EBE’s LOVE and is expected to attract 500 attendees from the Eastern Pennsylvania region. Funds raised will be used towards their mission to cure blood cancers and improve the quality of life for patients and their families. ProtonMedia is proud to help sponsor the event and is inviting all of its local customers and contacts to consider attending.